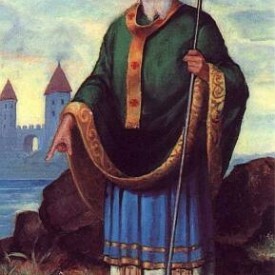 Saint Patrick is the Patron Saint of Ireland and is credited with bringing Christianity to Ireland. The celebration of his day is the national holiday in Ireland. Parades and parties generally celebrate the day with lots of music long into the night.